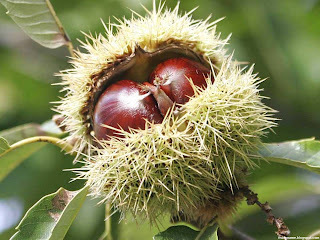 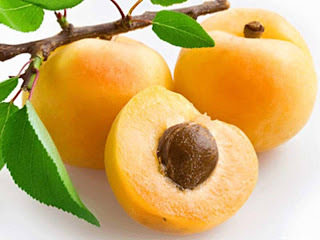 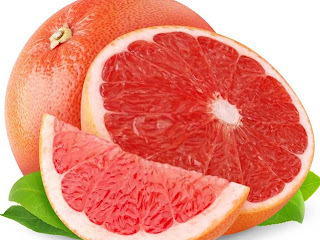 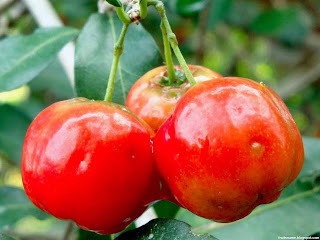 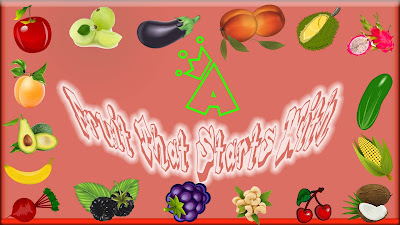 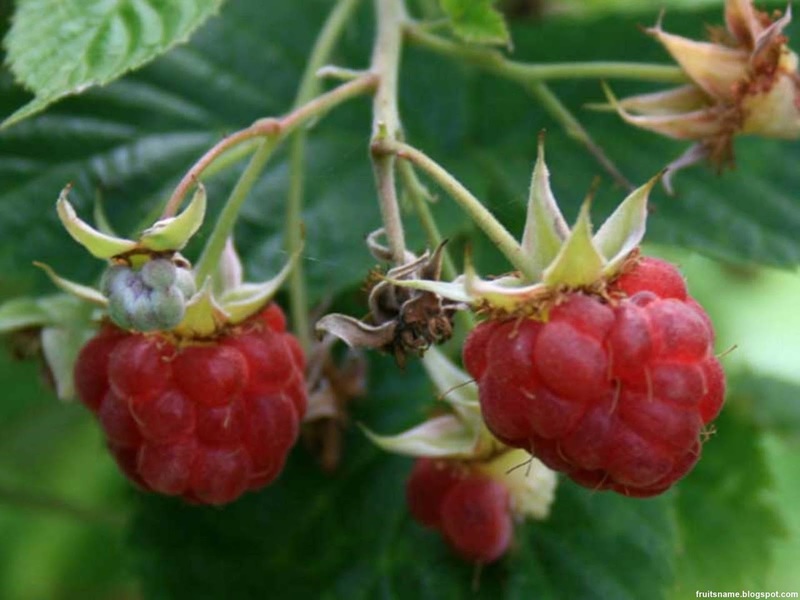 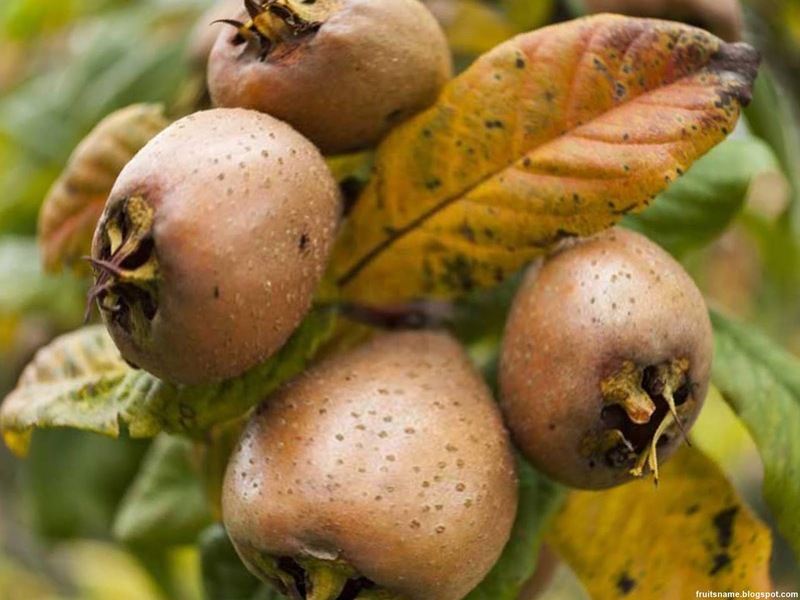 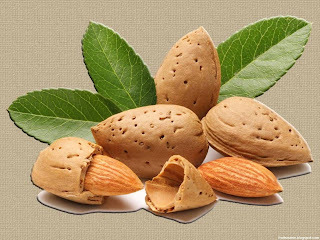 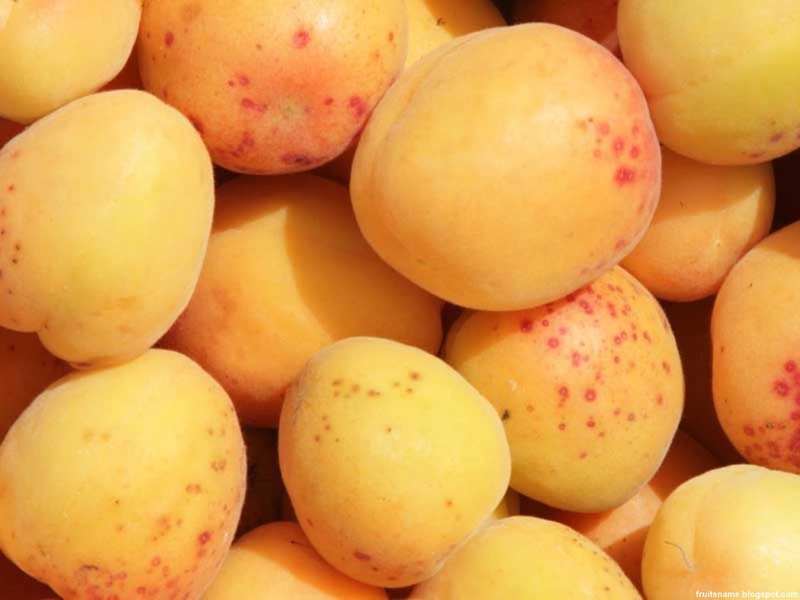 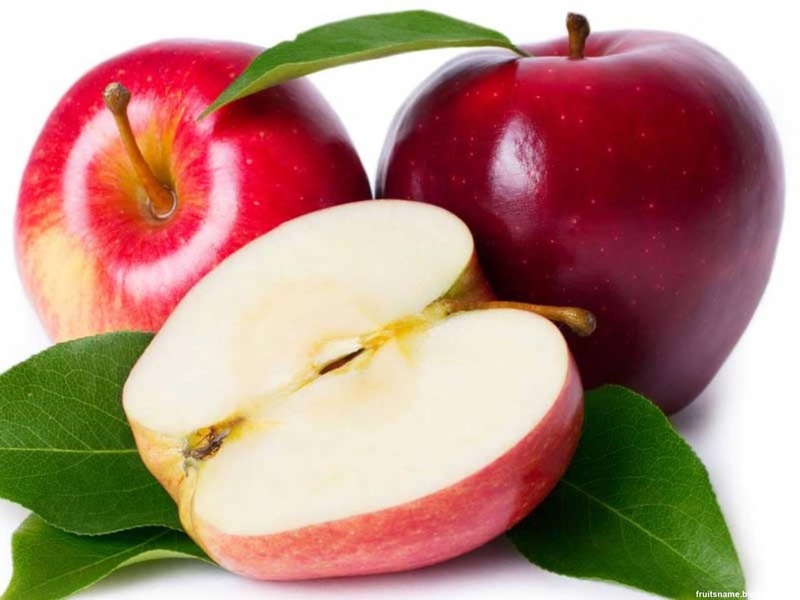 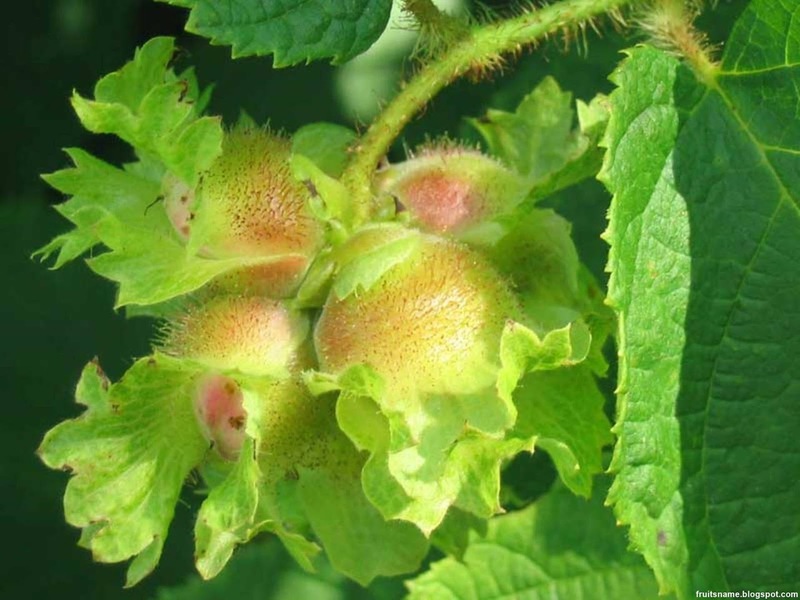 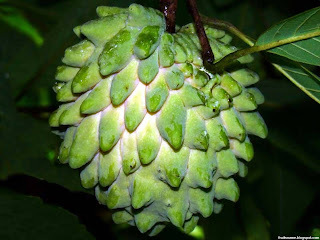 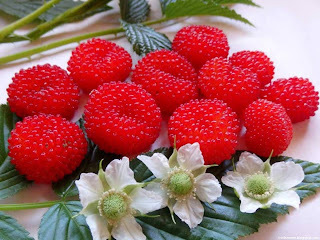 Below is the list of fruits that start with A letter, here you can also see the pictures of all fruits name starting with A in this fruits name list. 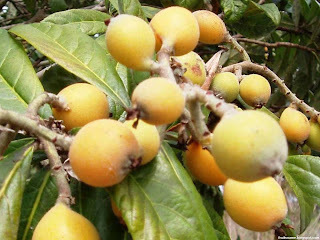 Abiu fruit scientific name is Pouteria caimito. 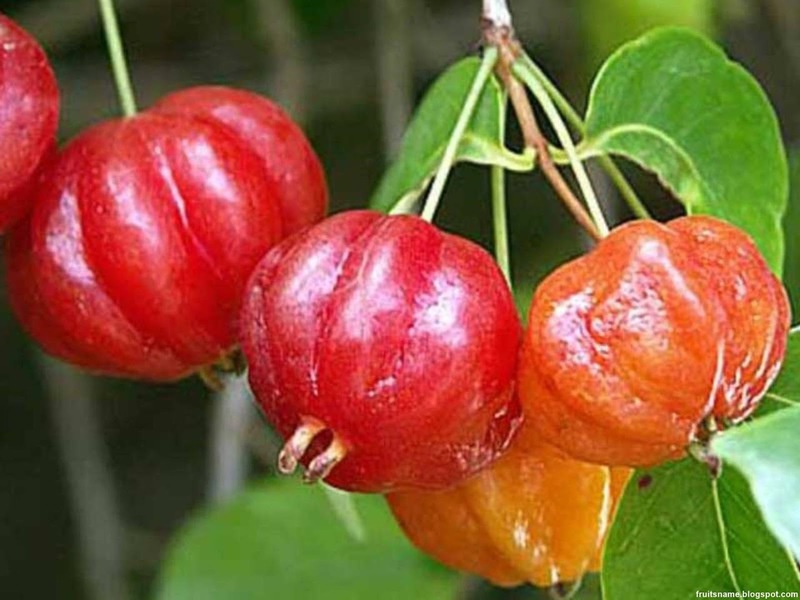 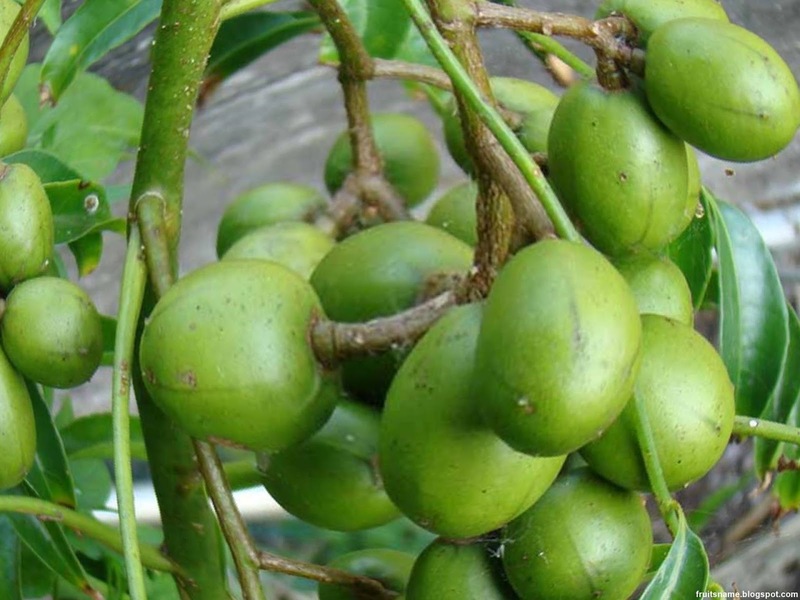 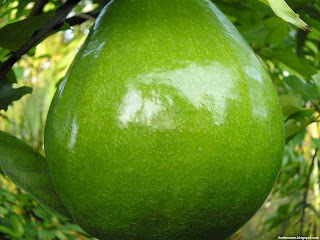 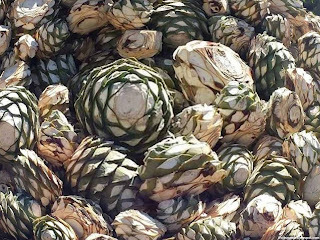 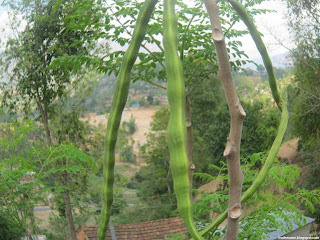 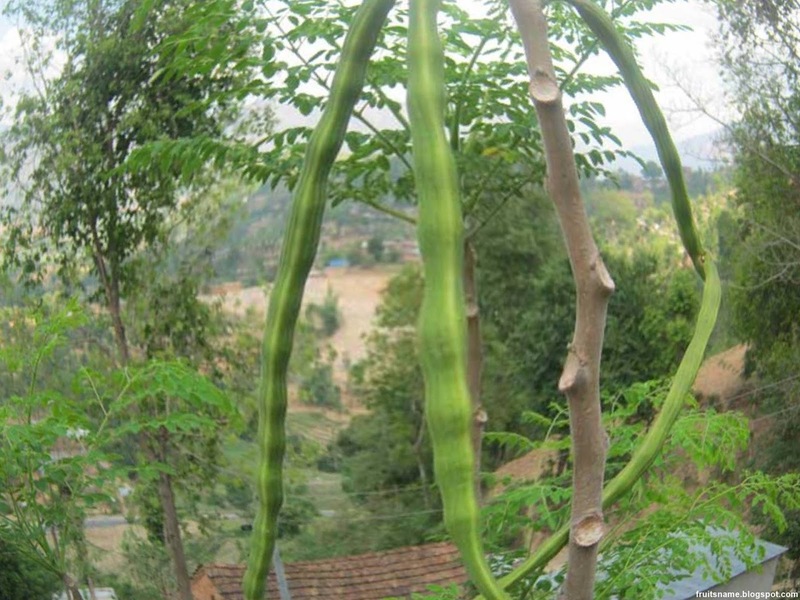 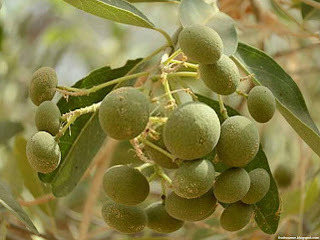 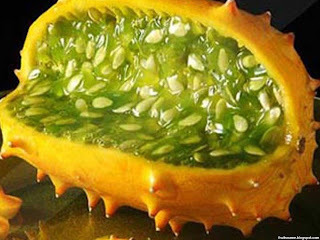 Abiu is tropical fruit that can be found in Peru, Trinidad, Colombia, Venezuela, Ecuador and Brazil. 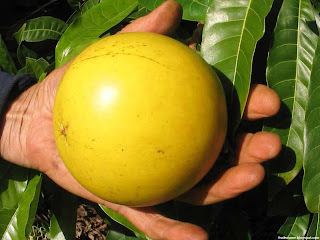 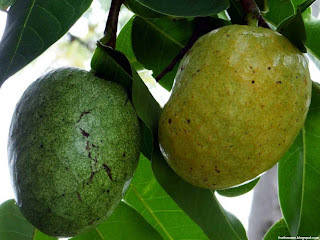 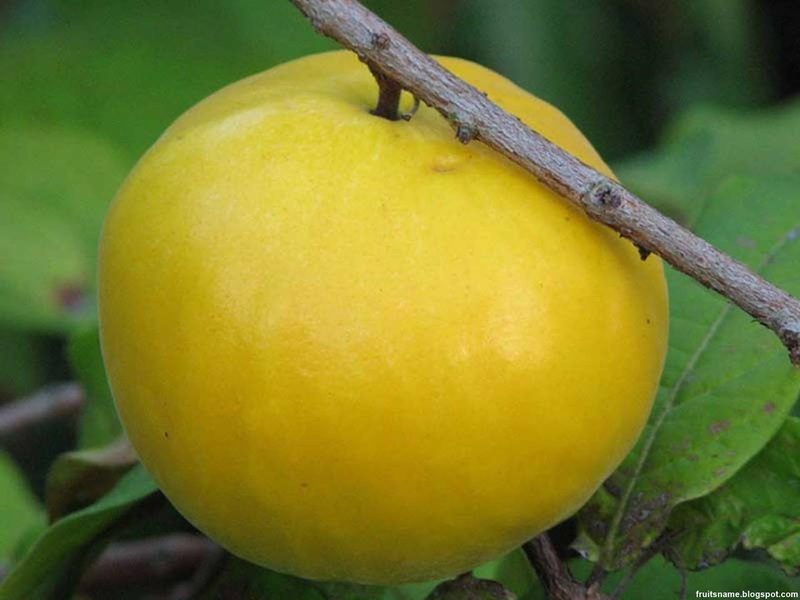 This fruit have several name in other region likes : temare (Venezuela), caimito (Colombia), luma or cauje (Ecuador), abieiro or caimito (Brazil), yellow sapote or yellow star apple (Trinidad). 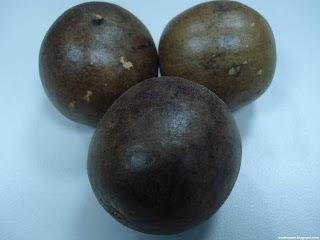 Acai berry scientific name is Euterpe oleracea. Acai berry is a berry fruit derived from a palm tree called acai palm. 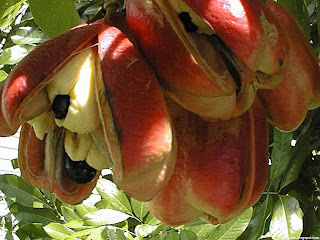 Acai palm is a palm tree that is a native plant of South America, this tree is widespread along the Amazon forest. 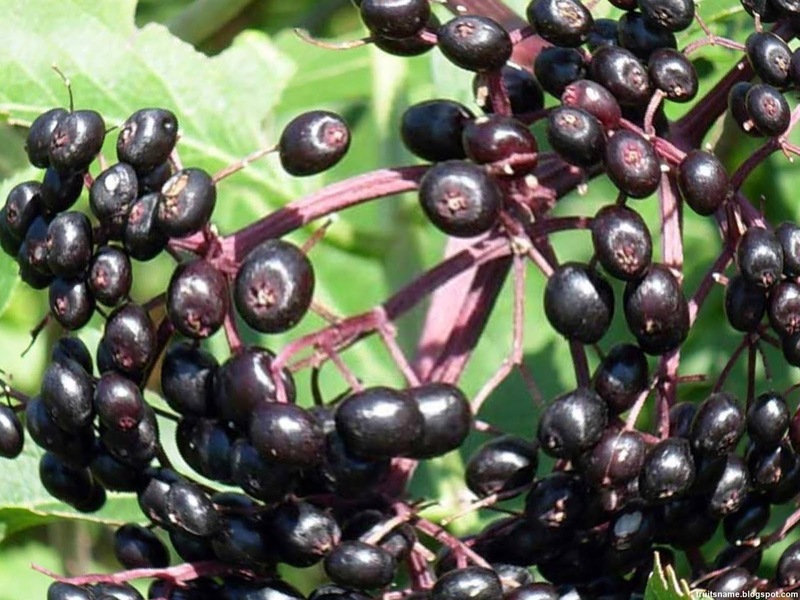 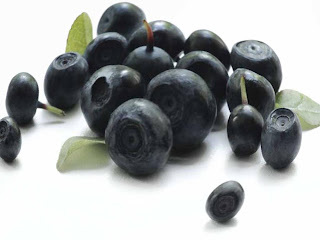 Acai berries can be found in Brazil, Trinidad, Venezuela, Guiana, Peru, Colombia, Panama, Ecuador and Suriname. Acai berry have several names such as : acai palm, assai palm, palma manaca, murrapo, palma del rosario, huasai, naidi, palmetto, jucara and chonta guasai. American mayapple fruit scientific name is Podophyllum peltatum L.